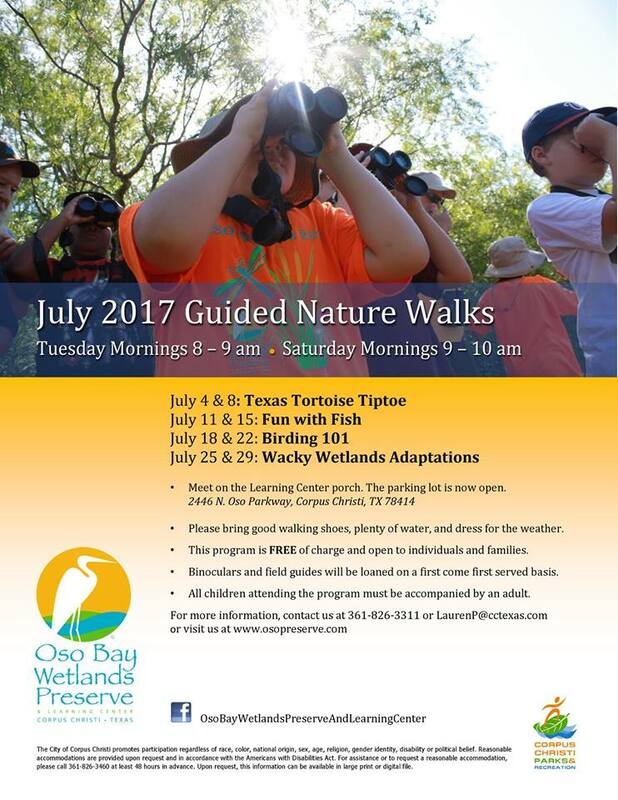 Trying to keep kids entertained won't be hard this Summer, especially when there's so much to do around Corpus Christi! Here are this weeks picks but remember you can find some FREE ideas at to keep your kids busy this Summer here, Summer reading program information, and Summer events guide. Make sure to follow the Facebook page because we are always posting. Compiling information is hard work, please link back to this site if using this information on your events calendar. 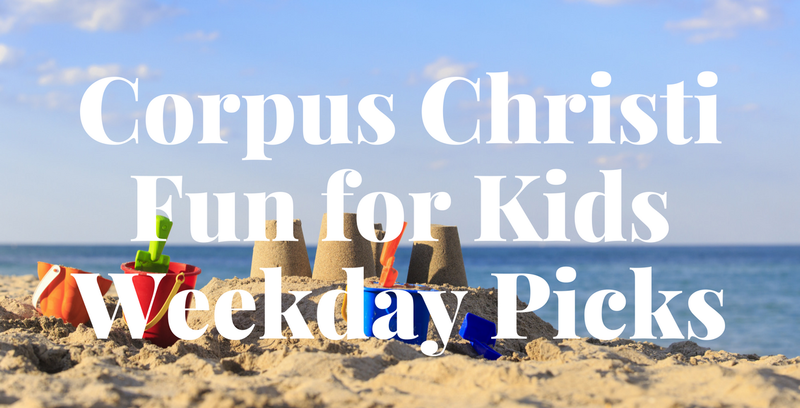 If you want to add your event to this list or work with Corpus Christi Fun for Kids to be a featured event, let us know. Rotating activities, rec room, Legos and movies. Join Mrs. Dorothy for brain building activities! Geared for kids in 1st through 6th grade. Board games, Legos, or a movie. Make a craft and take it home. This week we will be building structures. The program will include All-You-Can-Eat Buffet, a prize and a fun activity for each day. Don’t miss out on a “slice” of fun this summer! 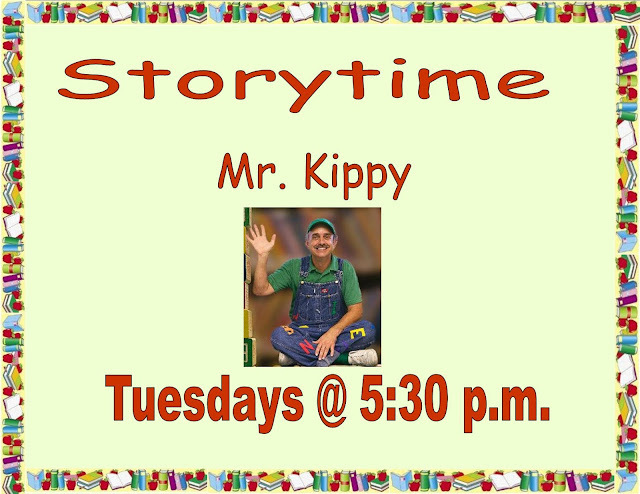 Rotating activities, escape room, story/craft time and science. Ages 6 and up. 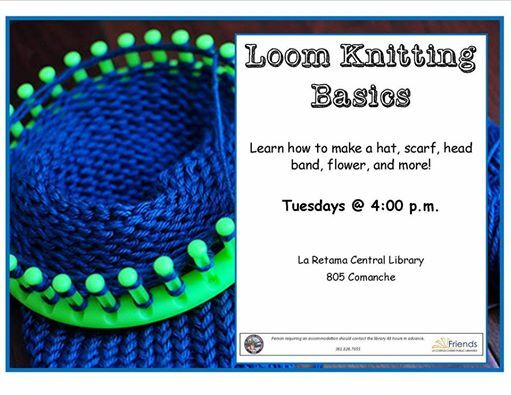 Come learn to knit a hat, scarf, head band, flower, and more! Recommended for ages 8 and up. Supplies provided on a first come, first served basis. For families with children ages 4-12. Designed for maximum fun, this camp will encourage children and their parents to interact with one another and learn by playing. Using the various learning pods, families will be offered the following topics and activities. Cost: $10 per person per one-day camp. Register ahead of time. Gates open 6:05 pm. Moody High School’s Class 5A state baseball tournament team will be recognized in pregame ceremonies. It’s Mike Shaw Automotive Family Night; 4 reserved-seat tickets, 4 hot dogs, and 4 sodas – an $80 value for $40. Check out the Hooks Facebook page for posts on Sunday evenings and Tuesday mornings. Follow to cchooks.com and print your voucher for presentation at the box office. Corpus Christi Museum of Science and History conducts educational programs. Escape Room game based on If You Take A Mouse To School by Laura Numeroff. 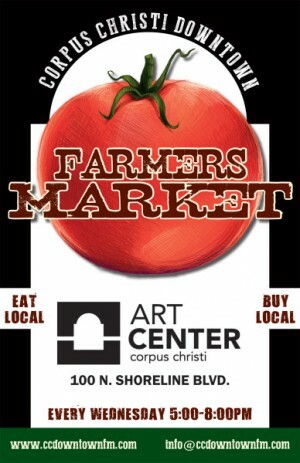 Sounds of Summer Concert Series at the food court with John Ramirez Band. Gates open 6:05 pm. 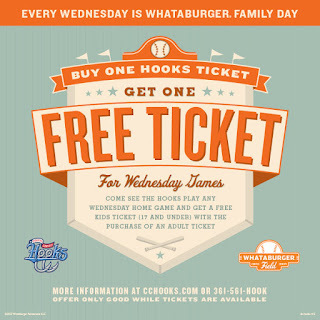 Whataburger Family Day; buy a ticket at the box office and get your kid’s ticket free. Donate your gently-used clothing item to Goodwill near the main gates at the giant Whataburger fry box. In exchange, you’ll get a new Hooks t-shirt, ticket voucher and special Whataburger coupon offer! Ten weeks of fun films for kids. This week it's hotel Hotel Transylvania 2. A wonderful musical group each week for your entertainment. Live music in a variety of genre from rock, country, world beat, jazz, blues and more.